[FILE PHOTO] Prof. Segun Ajibola, President and Chairman of Council of the Chartered Institute of Bankers of Nigeria. The Chartered Institute of Bankers of Nigeria (CIBN), has lent its voice to the call on the Federal Government to declare a state of emergency in the nation’s education sector. In doing this, the CIBN equally urged the government to overhaul the current educational system, as the society was now in an era of knowledge-based economy, which leverages intellectual property and information systems that drive scientific and technological breakthroughs to support production and services. The President and Chairman of Council, CIBN, Uche Olowu, made the call recently in Lagos, at the 2018 investiture of some bank chiefs for their significant contributions to the Institute, the finance sector, and the economy as a whole. Those honoured at the Institute’s 2018 investiture included the Chief Executive Officers (CEOs) of the United Bank for Africa (UBA) Plc, Kennedy Uzoka; Nigeria Incentive-Based Risk Sharing System for Agricultural Lending (NIRSAL), Aliyu Abdulhameed; and Bank of Agriculture (BOA), Dr. Kabiru Adamu. Olowu, who decried the quality of human capital in the country, also insisted that Nigeria’s current educational system is disheartening and leaves much to be desired, which international statistics glaringly show. Notwithstanding that the Nigerian Government had made some efforts toward strengthening the human capacity of its citizens, he, however, argued that such efforts are like a little drop in the ocean, which makes the declaration of a state of emergency in the educational sector, imperative. Meanwhile, the CIBN investiture saw the recognition of over 185 CEOs, executive directors, top management staff of banks, as well as the academia with Honorary Fellows and Honorary Senior Members of CIBN. 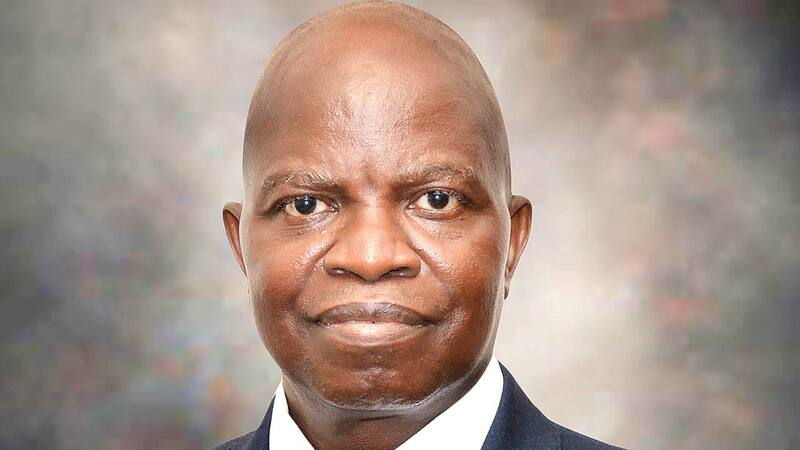 Olowu said the installation is important, as the Institute is saddled with the responsibility of scaling competence, and upholding ethical standards for professionals and prospective professionals in the banking industry. He also reiterated the need for more professional bankers with requisite and diverse skills, as the financial services sector also has its own dose of lack of expertise, a development that frustrates financial markets expansion. He, therefore, charged the awardees to be worthy role models and brand ambassadors of CIBN, and to uphold ethical conduct and professional values in helping to raise the brand equity of the Institute and the banking profession as a whole. He reaffirmed the commitment of the Institute in bridging the skill gap, and upholding ethical conduct and professionalism in the finance industry, while remaining committed to its advocacy role as the conscience of the industry.